The declaration came shortly after the African Union in an unprecedented move asked Congo to delay announcing the final election results, citing "serious doubts" about the vote. It planned to send a high-level delegation on Monday to find a way out of the crisis, fearing unrest spilling across borders of the vast central African nation. The court turned away Fayulu's request for a recount in the Dec. 30 vote. He had accused Congo's electoral commission of announcing results dramatically different from ones posted at polling stations around the country. Leaked data attributed to the commission shows that Fayulu easily won. 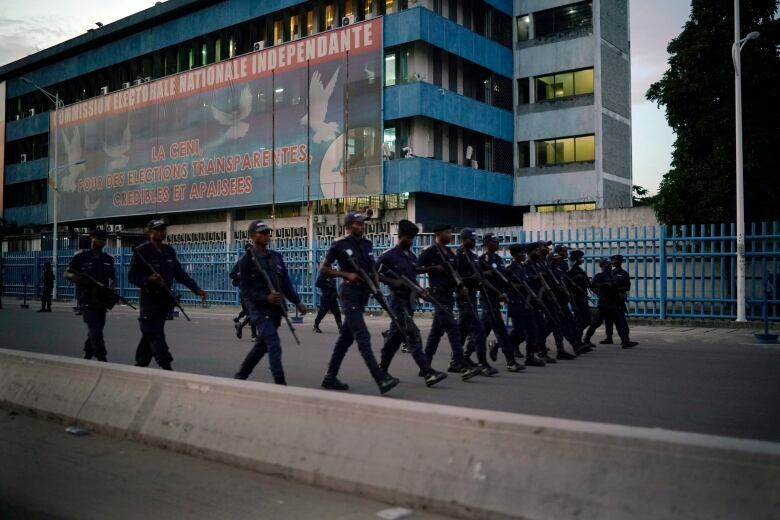 Outside court, Fayulu's supporters have alleged that outgoing President Joseph Kabila made a backroom deal with the largely untested Tshisekedi once it became clear that the ruling party's candidate did poorly in the election. Neither party has acknowledged the accusations. The court said Tshisekedi won with more than 7 million votes, or 38 per cent, and Fayulu received 34 per cent. However, leaked data published by some media outlets, attributed to the electoral commission and representing 86 per cent of the votes, show that Fayulu won 59 per cent while Tshisekedi received 19 per cent. Ahead of the court's decision, both Congo's government and Tshisekedi's party dismissed the AU's request to delay the final results. Congo's government called it a matter for the court. Tshisekedi's party rejected the request outright. 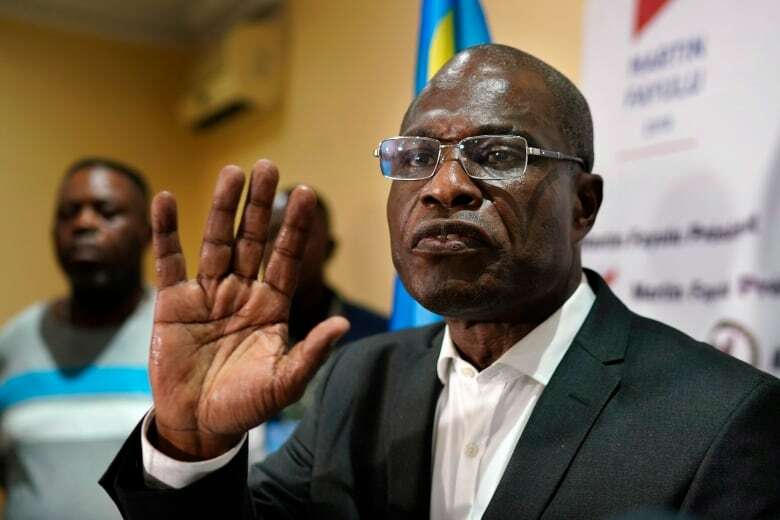 The continental body's stance is "the work of some mining lobbies seeking to destabilize the Democratic Republic of Congo in order to perpetuate the looting of this country," the secretary-general of the Union for Democracy and Social Progress party, Jean-Marc Kabund, said in a statement. He called on the Congolese people to mobilize and defend the mineral-rich country's sovereignty. Ahead of the ruling, hundreds of Tshisekedi's supporters were in the streets of the capital, Kinshasa, waving tree branches and banners reading "Congo for the Congolese."